Whether you’re working at a new job or checking the policies at your current position, worker’s compensation is an important factor to understand about your employment. If an employee gets ill or injured on the job, worker’s compensation insurance is used to provide medical and wage benefits. Every state has different regulations on how the wage and medical benefits are mandated, although it typically covers medical expenses, lost wages, and rehabilitation costs. Worker’s compensation is purchased and provided by the employer and is regulated by insurance companies. In Michigan, the Michigan Worker’s Disability Compensation Act mandates that worker’s compensation requires employees to receive medical care and lost wages if they get injured or disabled at work, and therefore, employees cannot sue their employers unless there was intentional harm. Most states require businesses with employees to purchase worker’s compensation coverage, but it is important to check if your employer has this coverage. How Does Worker’s Compensation Work in Michigan? Private employers in Michigan are required to provide worker’s compensation coverage if they have three more employees at one time or if they employ one or more employees for 35 hours per week or more for at least 13 weeks. Certain employees are not required by law to be covered with worker’s compensation including federal employees, interstate railroad workers, and the self-employed. If an employee receives a work-related injury, employers are required by law to pay for all reasonable and necessary medical expenses. 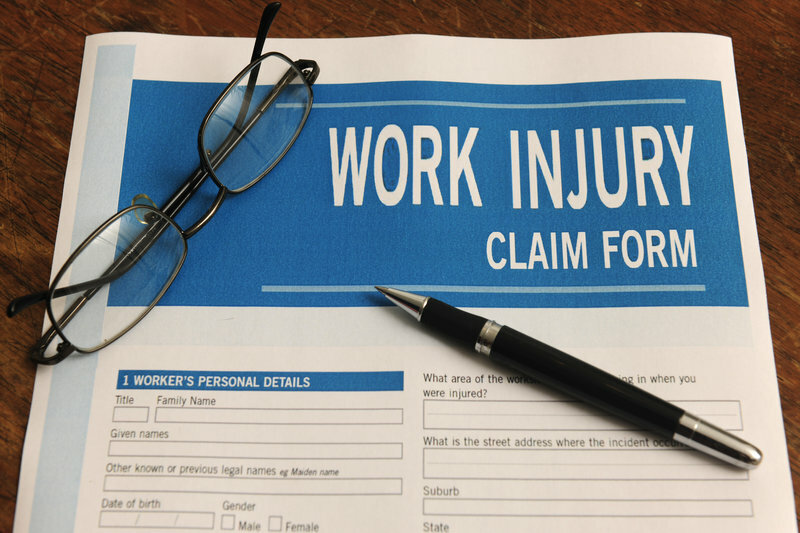 How Can I Check if My Employer Has Worker’s Compensation? There are several ways you can find out if your employer in Michigan provides worker’s compensation. You might be able to find the information by reading your company’s human resources policies and benefits package. You could also set up an appointment to talk with your company’s human resources department and discuss with them the details of your employer’s worker’s compensation package. You can also look up worker’s compensation insurance coverage on the state’s website of the Department of Licensing and Regulatory Affairs. You can search your employer by name and location to find out if they provide worker’s compensation and which insurance company, they provide coverage through. What If You Need More Information About Worker’s Compensation in Michigan? Navigating all the rules and regulations of worker’s compensation can be difficult. You should find a reputable law firm that specializes in workers compensation services. You will be advised on important issues related to worker’s compensation such as what your average weekly benefit rate would be and obtaining payment for medical care. If you or a loved one has been injured on the job, or if you want to find out more information about worker’s compensation, an experienced attorney who specializes in Michigan workers compensation services can help. These specialized attorneys and advisers can help protect your rights and benefits when it comes to worker’s compensation.